On December 6, 1871,William L. Otte was born in Sheboygan, Wisconsin. As a young man, Otte worked as a successful stockbroker in New York City while studying part-time at the New York School of Art under painter Robert Henri (1865-1929). 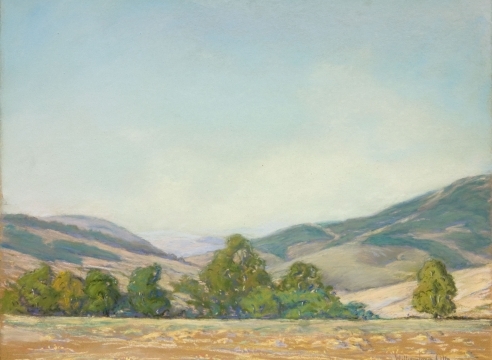 When he decided to start a fulltime career as an artist in 1913, he moved to Santa Barbara, CA. 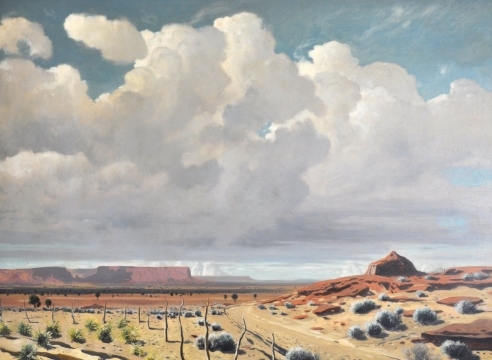 Up to his death in 1957, he continued to paint landscapes of the surrounding area. 1. Falk, Peter Hastings ed., Who Was Who in American Art: 1564-1975, Vol. I, Madison, CT: Sound View Press, 1999, p. 2486. 2. Hughes, Edan Milton. 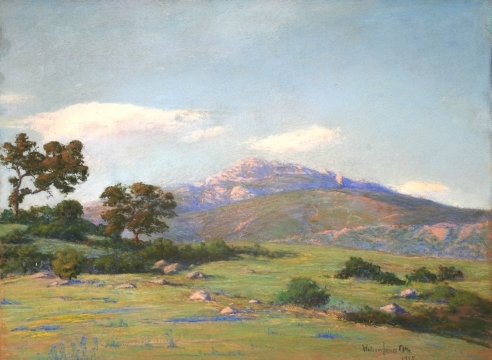 Artists in California: 1786-1940. Third ed.,Vol. 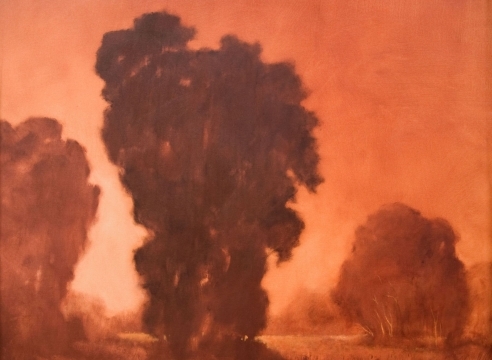 I, Sacramento, CA: Crocker Art Museum, 2002.